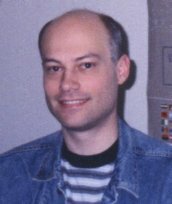 I am a Senior Software Developer at CubeWerx Inc., a small software company in Gatineau, Québec (across the river from Ottawa). We're into databases and web services for geographic information systems (digital map making). I am also a partner in the company. Here is my resumé for anyone who may be interested. CubeWerx is a great place to work. I'm slightly over-educated. 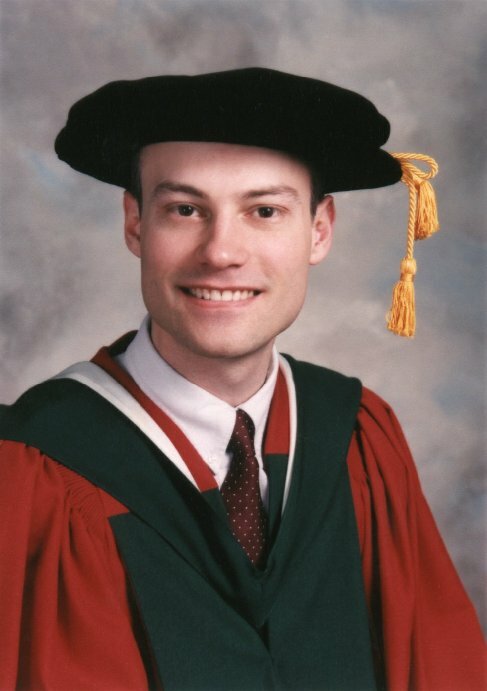 I received my Ph.D. in Computer Science from the University of Waterloo in 1998. 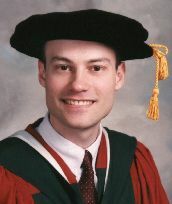 My research area was Distributed Systems. I am also interested in operating systems, embedded systems, real-time systems, geographic information systems... pretty much anything with the word "systems" in it. 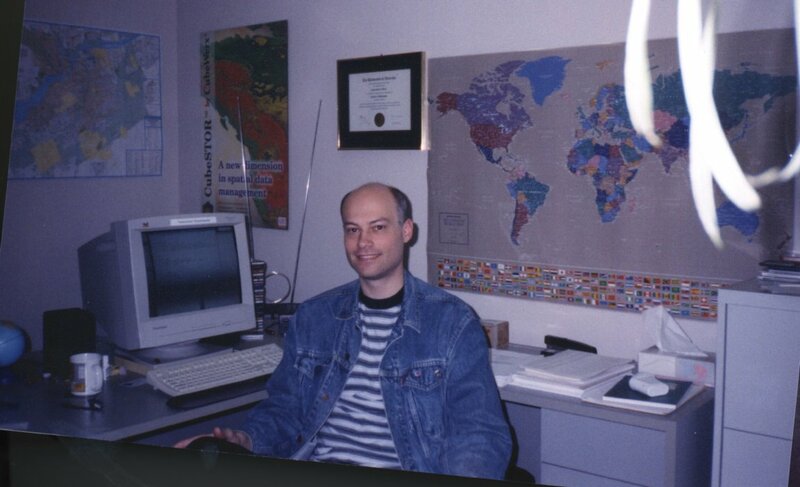 I also had a heavy hand in developing the following Open Geospatial Consortium® (OGC) specifications: Binary Extensible Markup Language (BXML), Styled Layer Descriptor (SLD), and the initial design of the Web Map Service (WMS) specification that put OGC "on the map". I am also a diehard 8-bit Commodore Computer (circa 1985) enthusiast. Check my Commodore Page. I sometimes develop my own software. I also work with Unix a lot. And I have handy references for vi, emacs, and iso-8859-1 plus some UTF-8 characters. Check my Software Page. And the CWXML XML parser/generator library. Depending entirely on context, I'm either a very quiet and withdrawn person or a cynical, opinionated, outspoken egomaniac. But I have some good qualities, too... somewhere. I like to collect quotations that fit my particular views and sense of humor. I have even come up with several hundred of my own. Enter here.